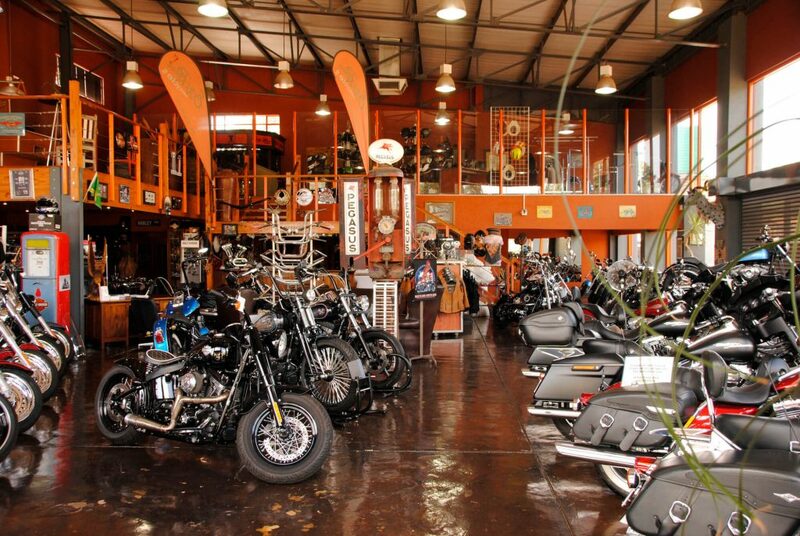 So how cool is our shop? 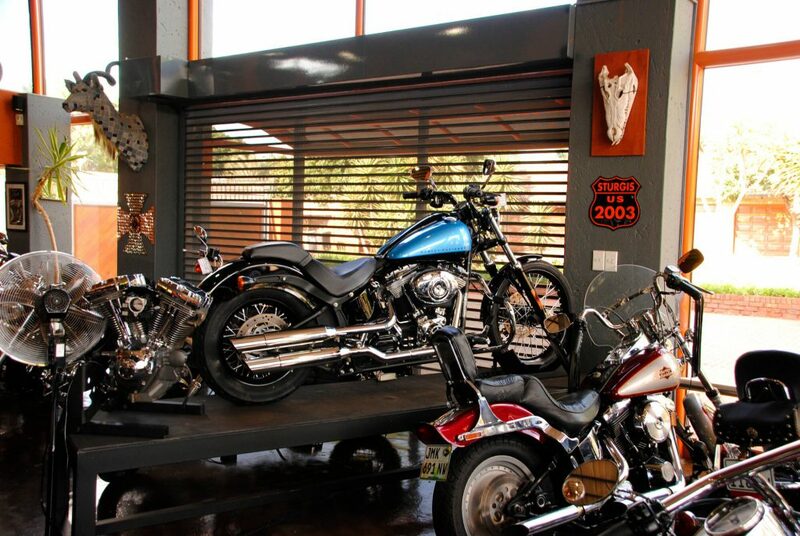 Notice the entertainment area upstairs with a Pub, pool table and drum set? 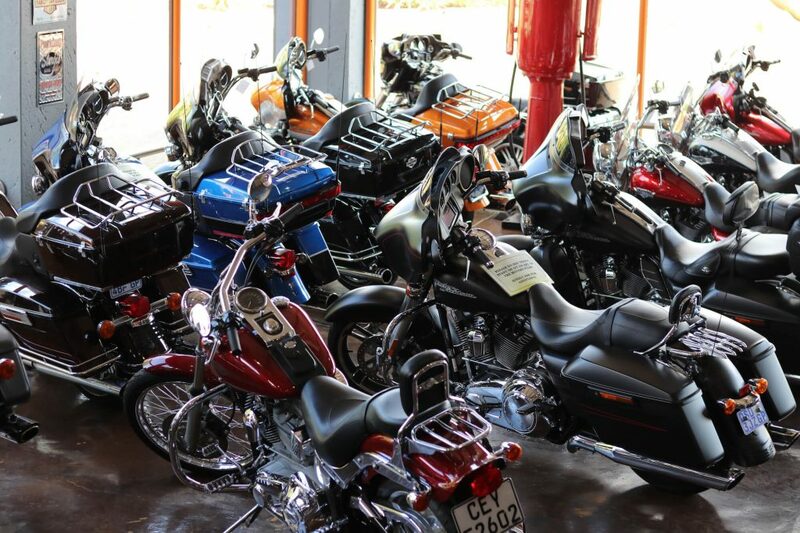 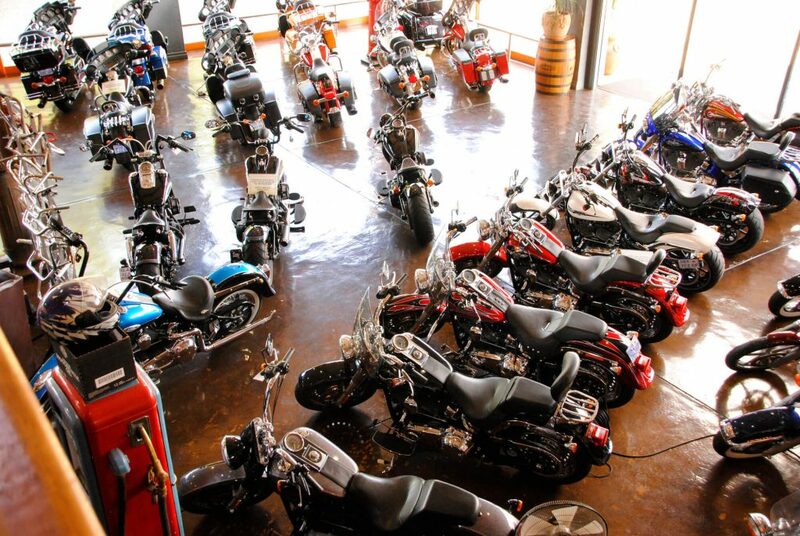 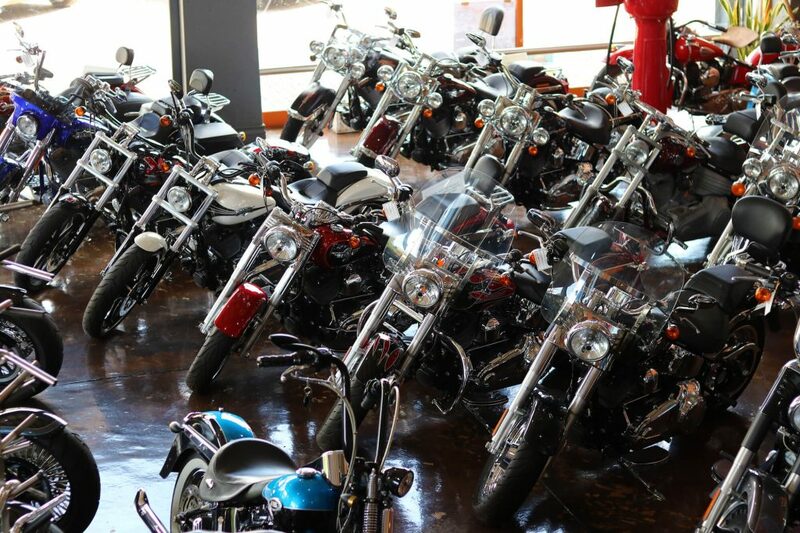 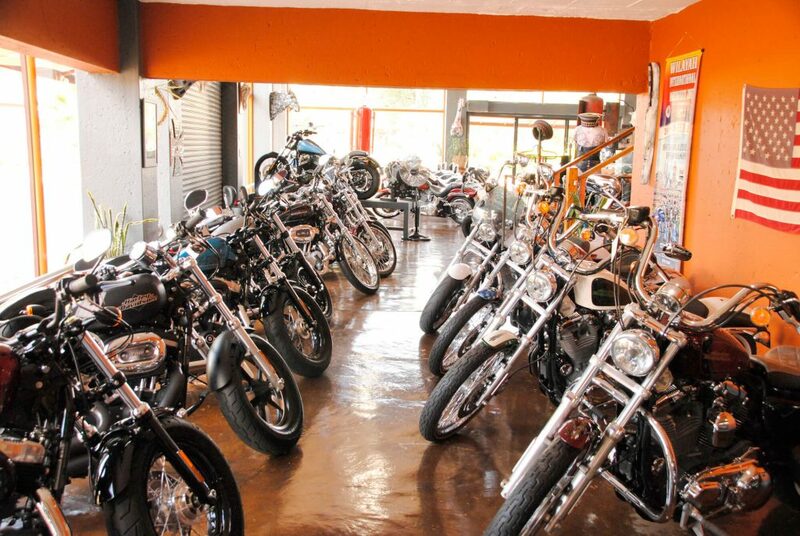 Notice the huge selection of pre-loved Harley Davidsons? 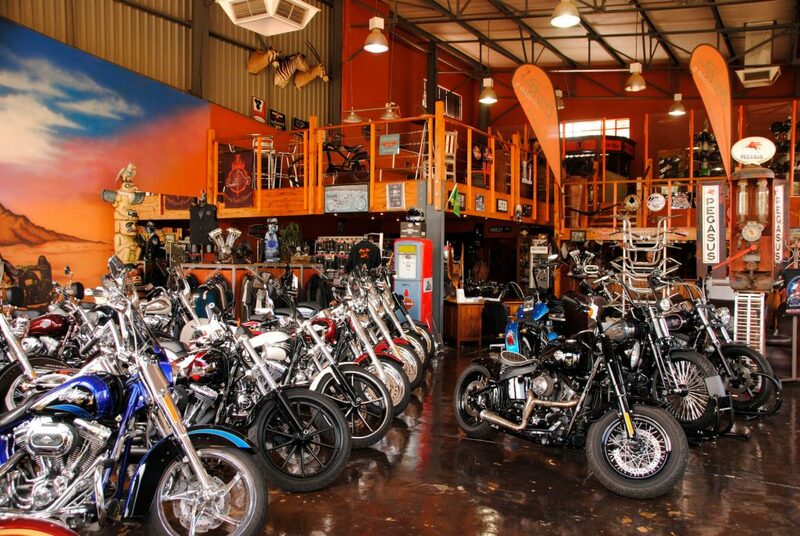 We at Eazy Rider believe that Biking is fun, so bring your family over, come and drool over our large selection of cycles, enjoy a beer and chat to other like minded folk about all that is the freedom of biking. 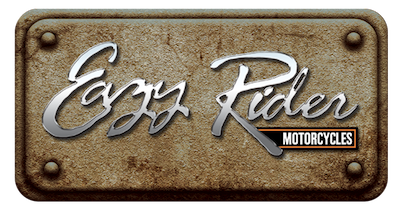 Come and meet the legendary Trevor Beck, Founder of Eazy Rider and friend to many……lets ride!